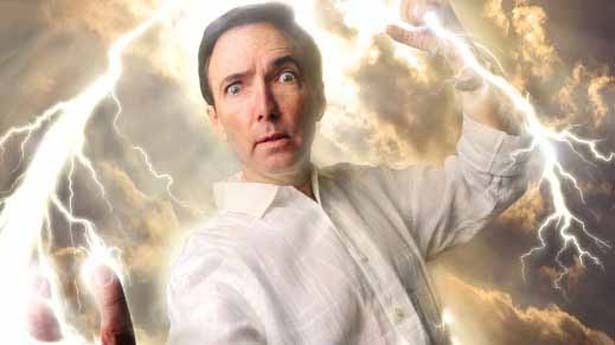 Paul Douglas has an established track record launching new technologies that make weather more interesting, personalized and actionable, for companies and consumers. Douglas takes an entrepreneurial approach that intersects invention and innovation with meteorology and technology. 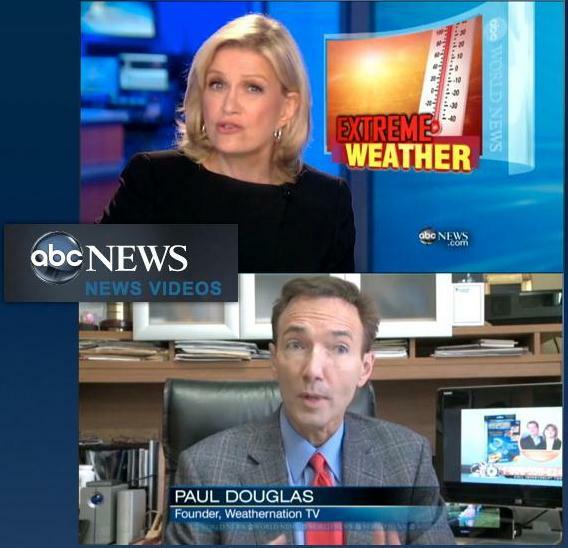 In 1989 Douglas launched “EarthWatch Communication”, the first company to commercial 3-D TV weather graphics. His technology was tapped by Steven Spielberg in the movies “Jurassic Park” and “Twister”. 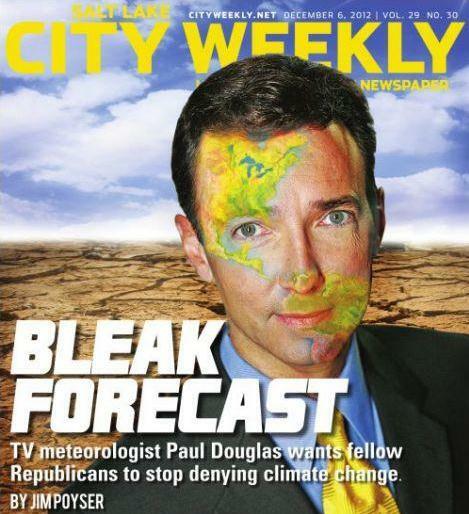 In 1998 Douglas focused on personalizing the weather experience with “Digital Cyclone”. His initiative to put every consumer at the center of their own, tailored weather maps culminated in “My-Cast”, which was the first app to launch on any smartphone in 1991. His goal is to add value by disrupting existing technologies, finding new ways to personalize weather, increase safety margins for consumers and companies, make renewable energy more predictable and profitable, and provide new and effective tools to monetize content via opt-in, privacy-friendly ad-delivery systems. Douglas sold Digital Cyclone to Garmin in 2007 so he could focus on his next project: Media Logic Group. 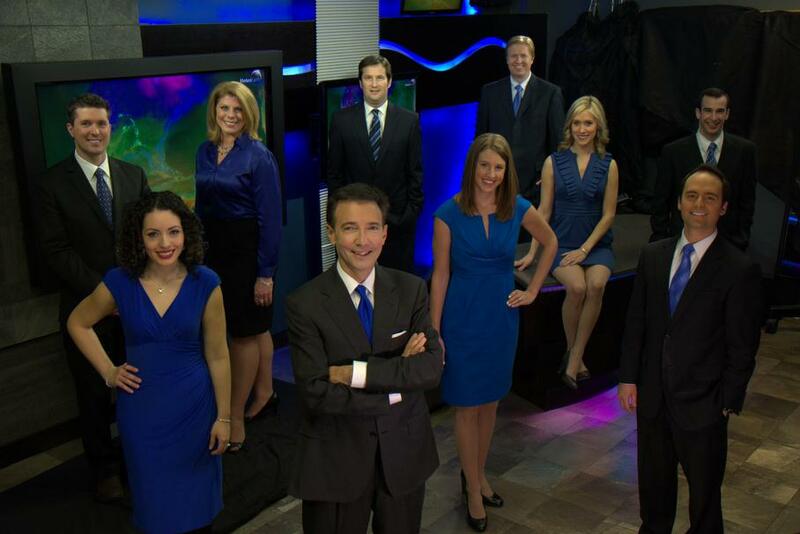 Building on a bedrock of superior data, weather graphics and developer toolkits with the acquisition of “HamWeather”, Douglas and his team turned his attention on outsourcing white-label weather content for TV stations, cable systems, newspapers and new media, from his studios in Minneapolis. “Smart Energy” uses adaptive modeling to improve the efficiency and profitability of wind power. “Data Direct” brings weather intelligence to sophisticated, yet affordable weather sensors for a variety of markets. “Alerts Broadcaster” gave an 8-day alert to corporate clients for Hurricane Sandy. A combination of extensive briefings and GPS-centric alerts help to lower weather risk and liability for Fortune 500 companies. “Singular Logic” is working on new, disruptive ways to serve up targeted ads, only this time with the full permission and participation of consumers. Its patent-pending ad-decision engine uses multiple factors to serve up the perfect ad to the perfect recipient, culminating in user choice to deliver the most relevant ad – one that delivers a maximum CPM for advertisers looking for new, privacy-friendly way to reach their intended audience.